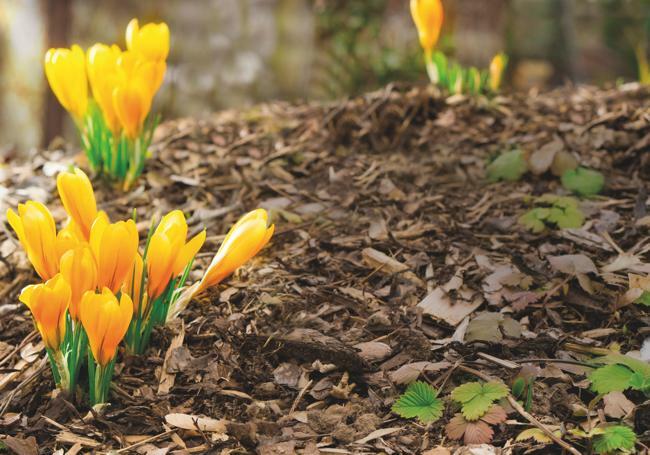 Whatever the season, whatever you need for your garden, you can rely on AWBS to have the most comprehensive range of garden accessories and horticultural supplies, all year round. 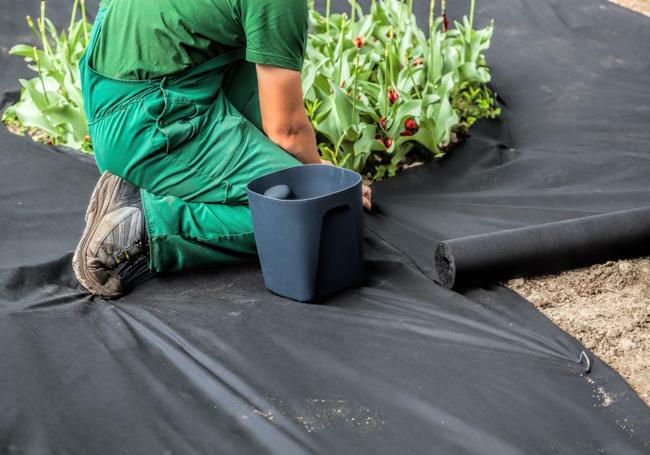 Whether you’re embarking on a small project, or a complete garden overhaul, we stock a vast selection of high-quality products and materials from some of the leading brands, as well as our own AWBS range. From top soil, compost and artificial turf, to garden furniture and a wide range of decorative garden structures, you’ll find everything you need at our Oxford, Yarnton and Swindon branches. 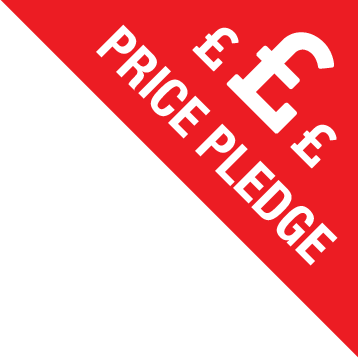 Our price match pledge means you’ll get the best value for money, as well as free local delivery on all of our products. 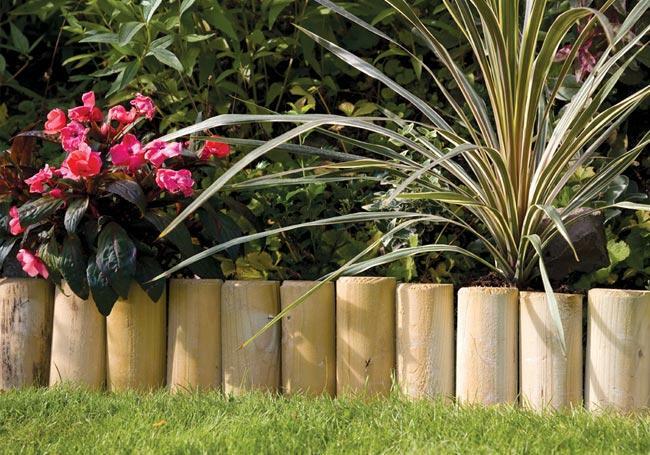 Our wide selection of garden accessories and horticultural supplies offers everything you may need for any garden project – as well as inspiration if you need it! 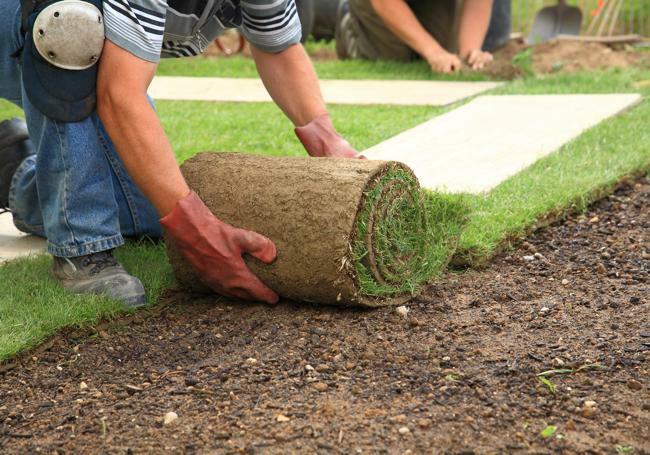 At our three branches, we stock everything from turf, soils and mulch, to log edging, rockery stones and weed control. Alongside our own AWBS range of soils, compost and mulch we stock turf, seeds, fertiliser and bark from Rolawn, bark chippings and compost from Melcourt, top-quality artificial turf from Artificial Grass, weed control membranes from Geotextile and a selection of log edging, tree stakes, tables, planters, composters and garden furniture and structures from Grange. 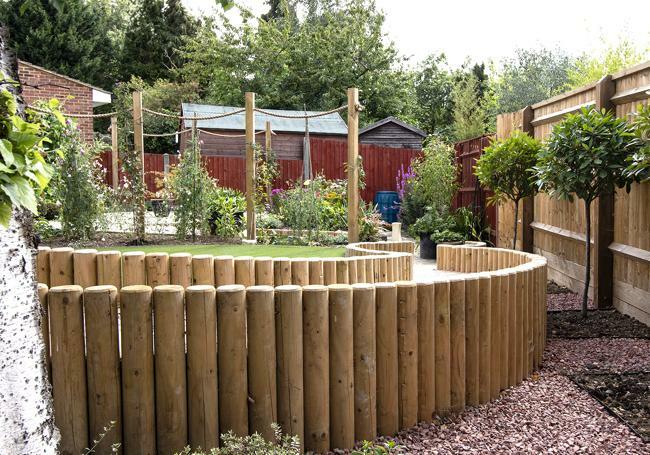 As well as an extensive selection of garden materials and products, we have knowledgeable and friendly staff always on hand to offer advice and answer any questions you may have. 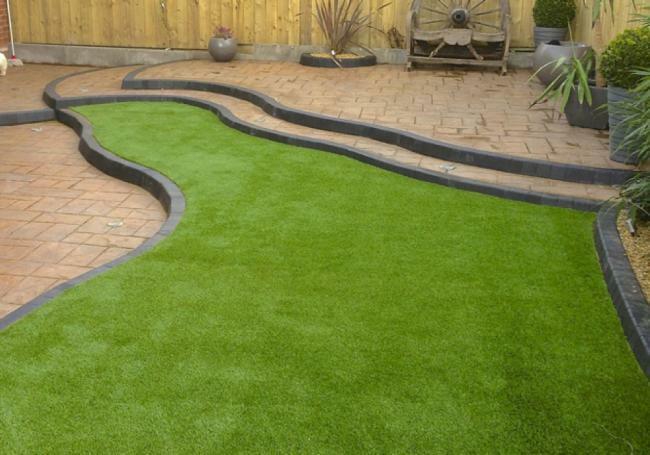 So, whether you’re looking to spring clean your garden, create a decorative feature, update your garden furniture, add interest with some stepping stones, inject colour with planters, give your lawn a new lease of life or replace it completely with artificial turf, AWBS is the only place you need to visit. Whatever your turf and seed requirements, we have everything you need here at AWBS. 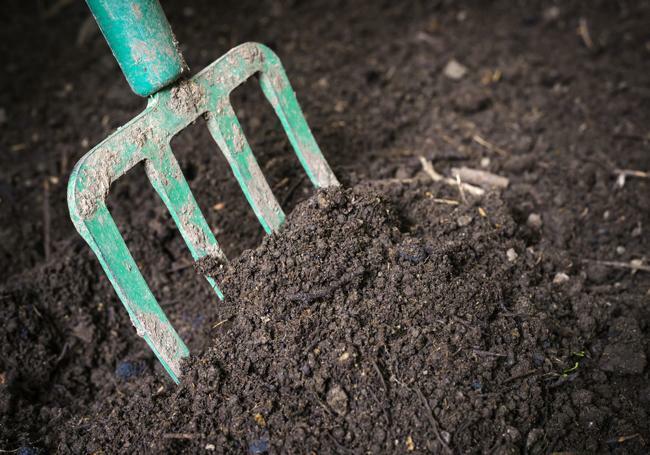 Whether you’re looking to completely..
We supply a large range of top soil and compost, for any landscaping application. As well as a selection of our own high..
At AWBS we’re the leading supplier of bark chippings and mulch in the Oxford and Swindon areas. With our large selection.. The perfect lawn is something everyone strives for and can make all the difference to your garden – whether you want an .. Some of the biggest nuisances in any outside area are weeds. Weeding the garden can seem like a never-ending chore, with.. The garden is an extension of the home and a place for family and friends to enjoy. There are many ways you can maximise..
To create interest and style in any garden or patio area, a planter can both make an impact and give you a practical spa.. The garden is a place for the whole family to enjoy, and there are many ways you can enhance your outside experience wit.. 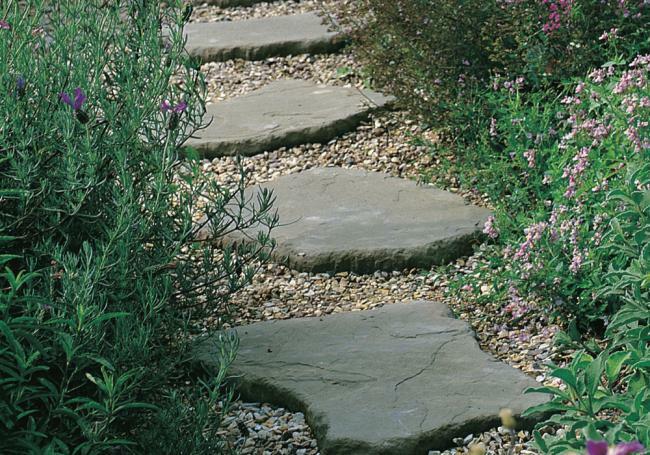 Stepping stones make a lovely addition to any garden – whether as a decorative feature, a practical pathway or even a fu..
From support and protection for newly planted trees, to creating features, raised beds and play equipment, garden stakes..
No matter how nice your lawn is, ragged and untidy edges can spoil its appearance. 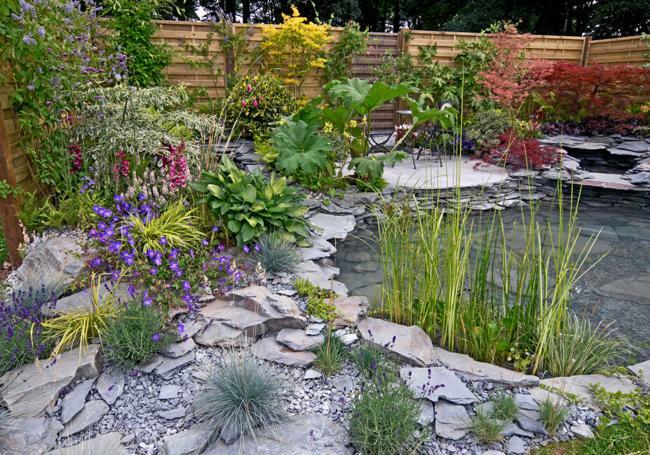 This is where lawn edging and garden ..
Rockery stones are exceptionally versatile and offer an array of opportunities to get creative in the garden. From makin..